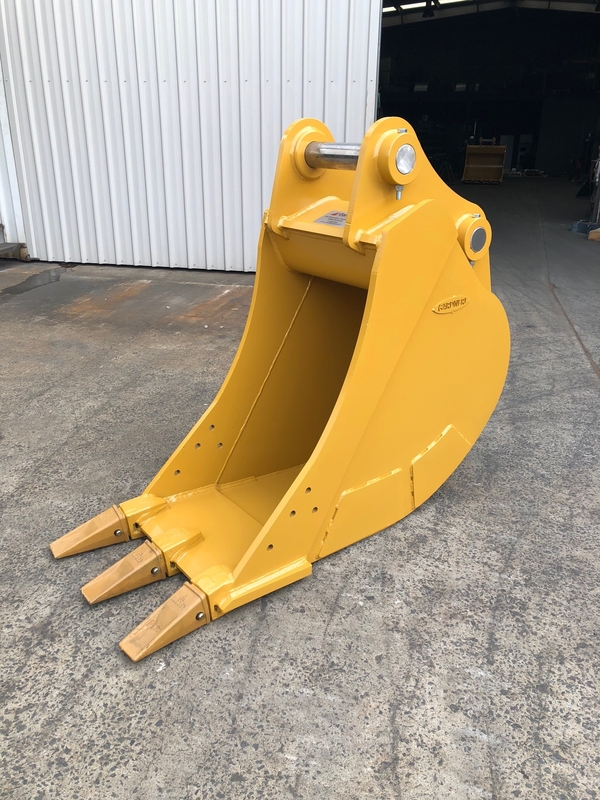 If you’re in the market for only the highest quality heavy-duty earthmoving accessories, you’re well and truly in the right place. 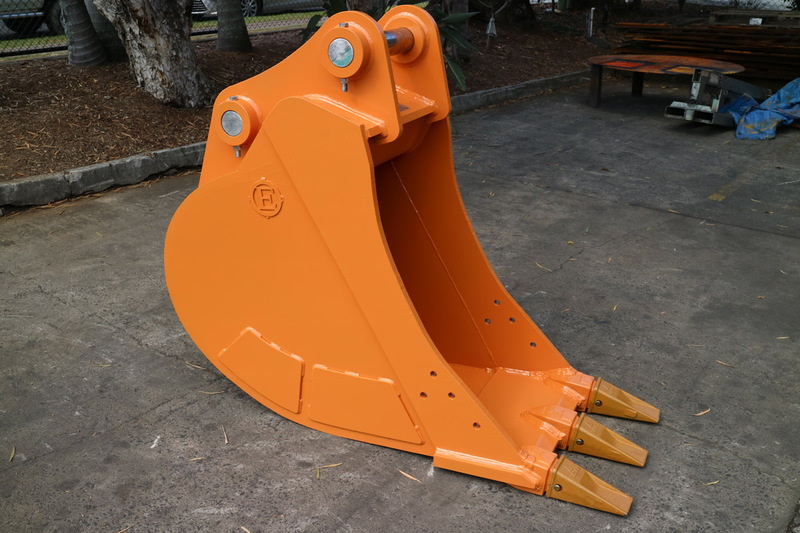 At Gardner Engineering Australia, we understand what it takes to design and create mini excavator buckets and other attachments that are built to last. 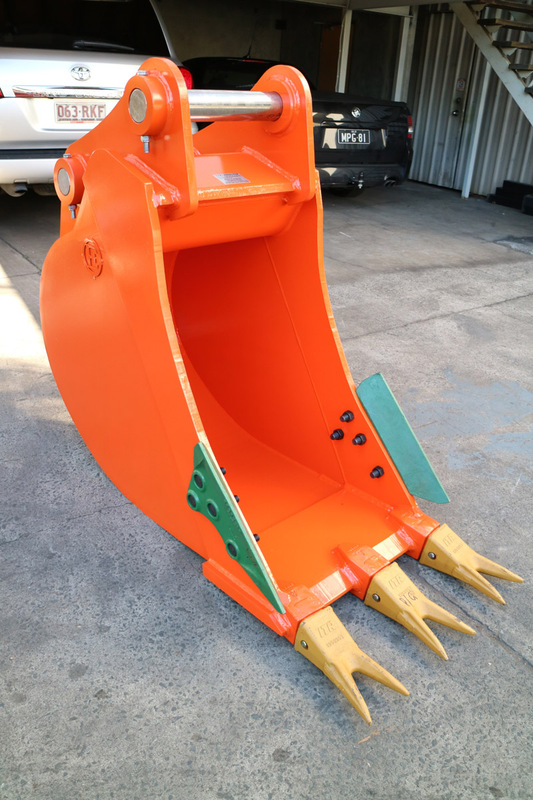 As trusted suppliers not just in Brisbane but all over Australia, we are here to provide businesses across the country with mini excavator buckets and teeth that are sure to impress. 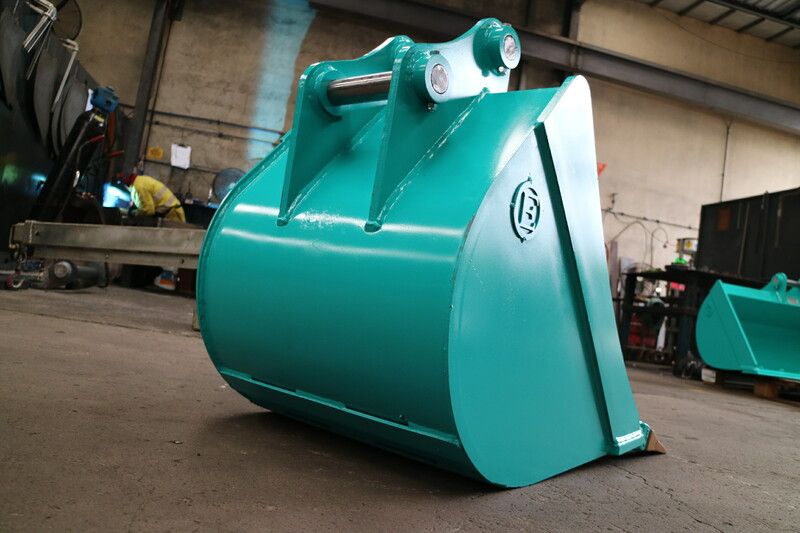 Since opening our doors back in 1994, we have worked tirelessly to ensure each and every one of our customers receive nothing short of exceptionally-built and designed products to suit their individual needs precisely. 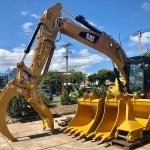 As a result, we have built up a solid reputation in this industry, and continue to go above and beyond to maintain our trusted name. 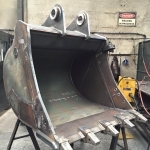 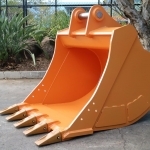 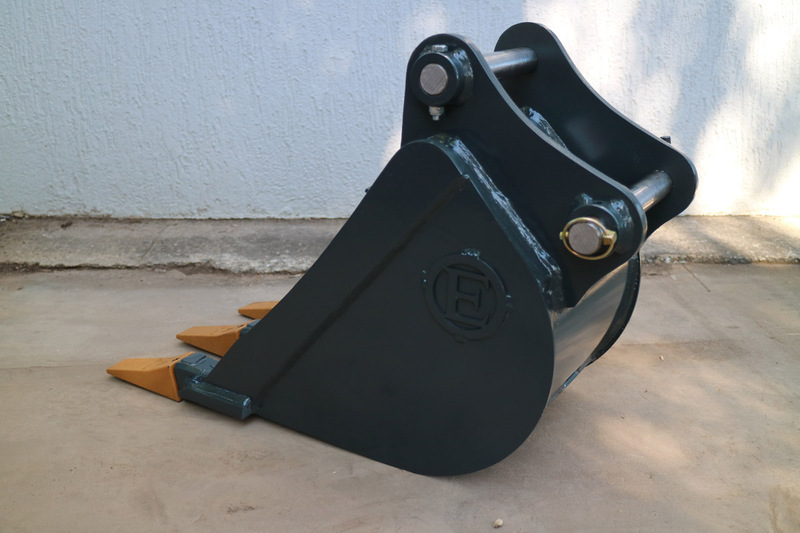 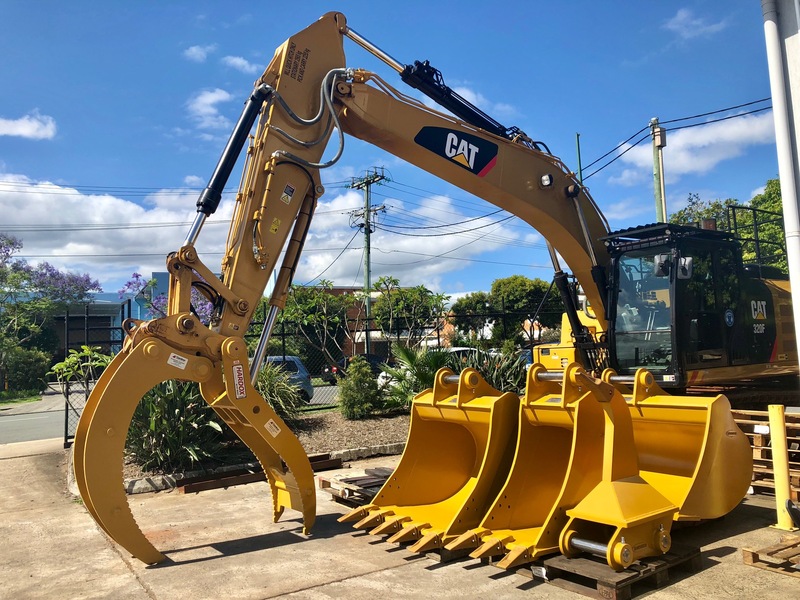 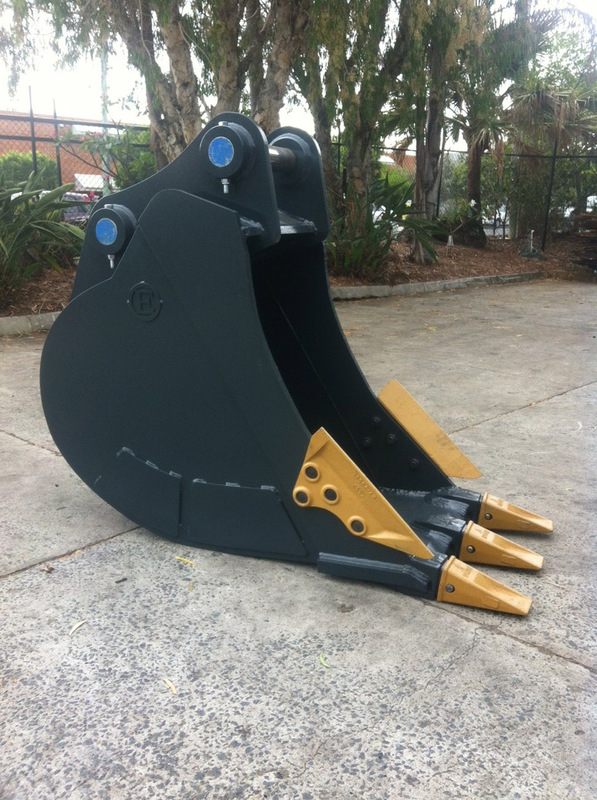 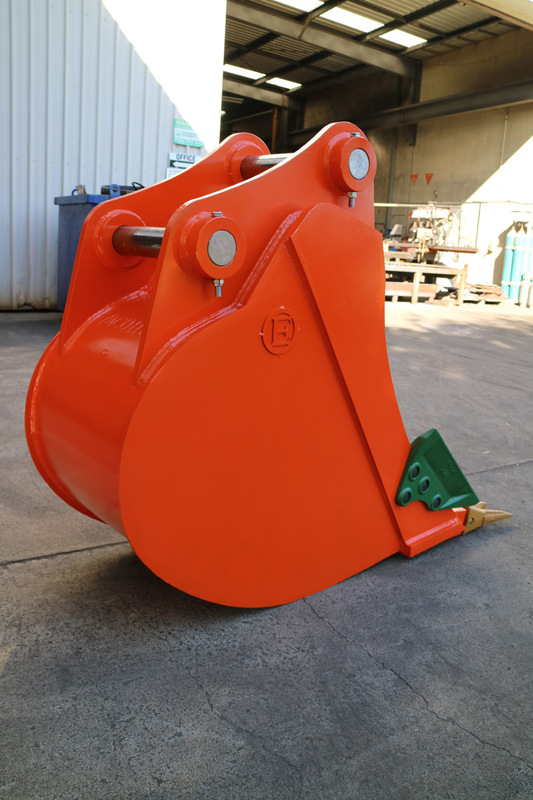 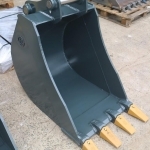 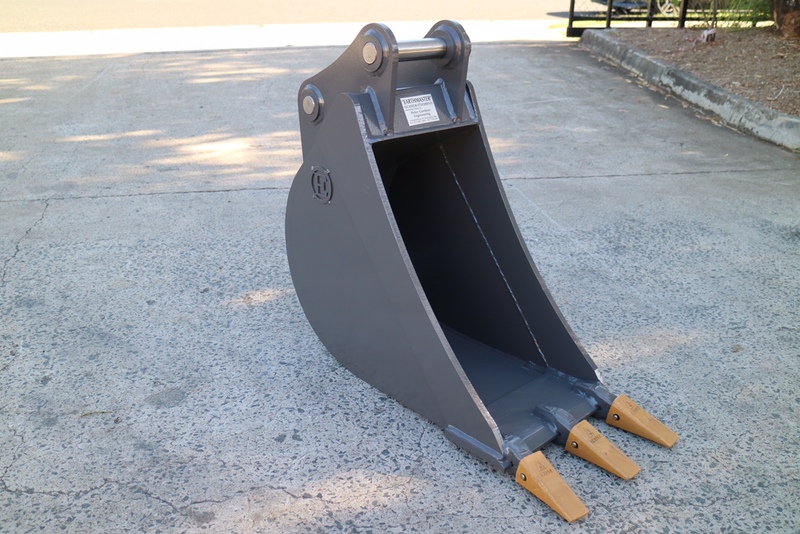 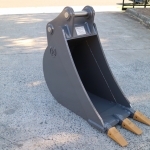 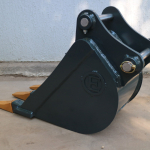 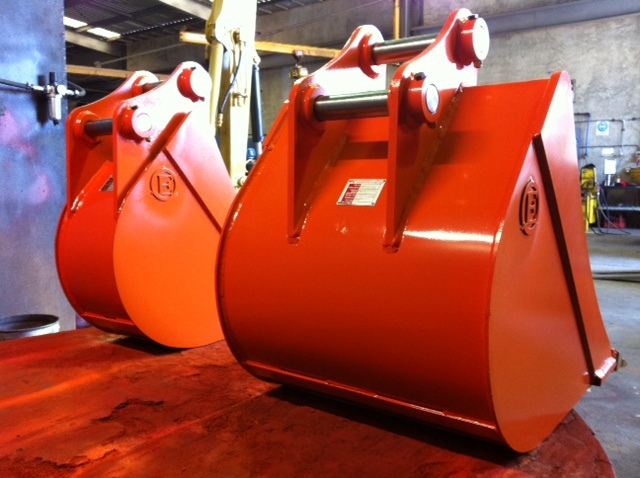 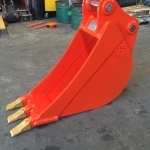 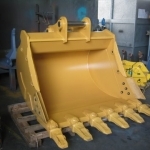 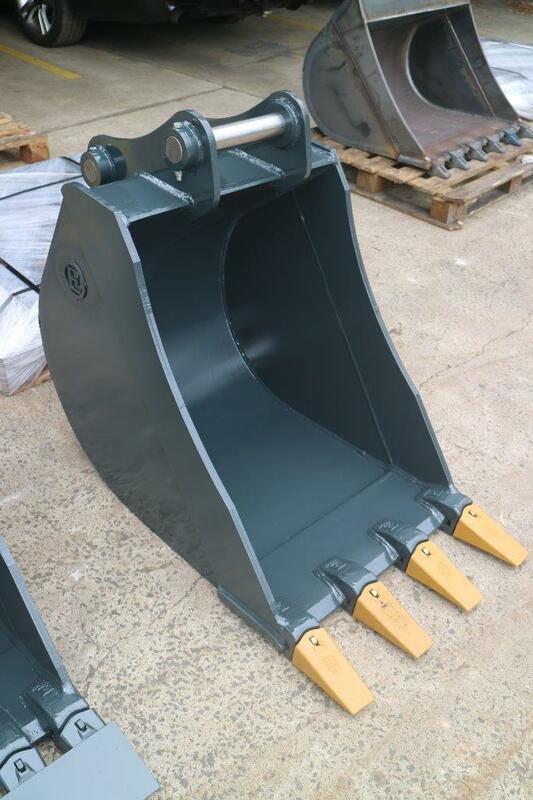 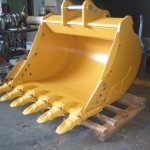 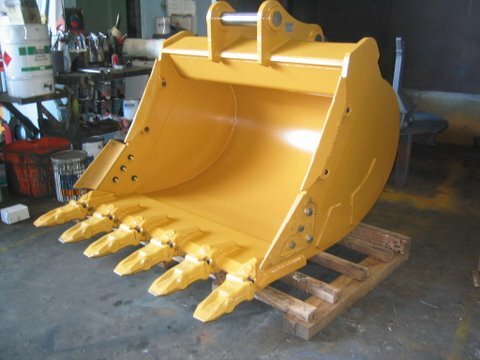 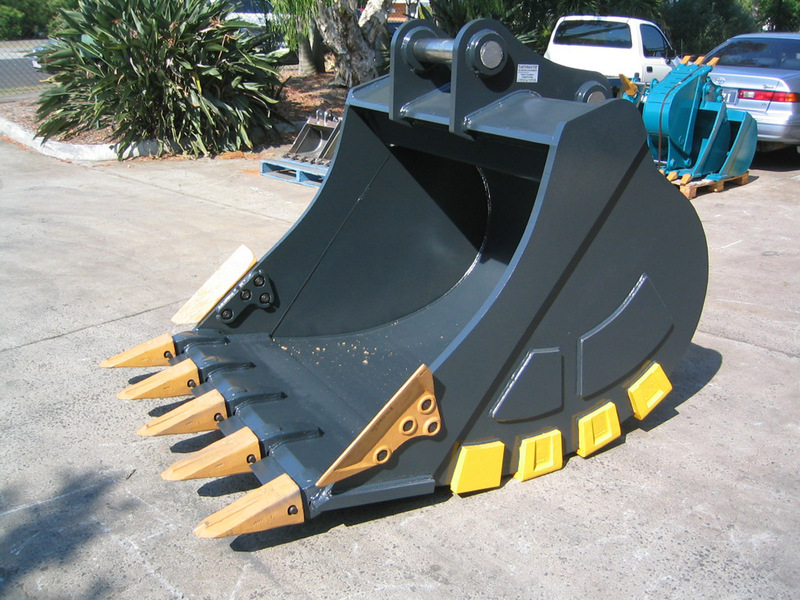 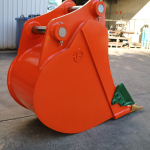 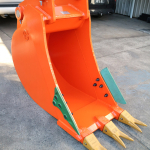 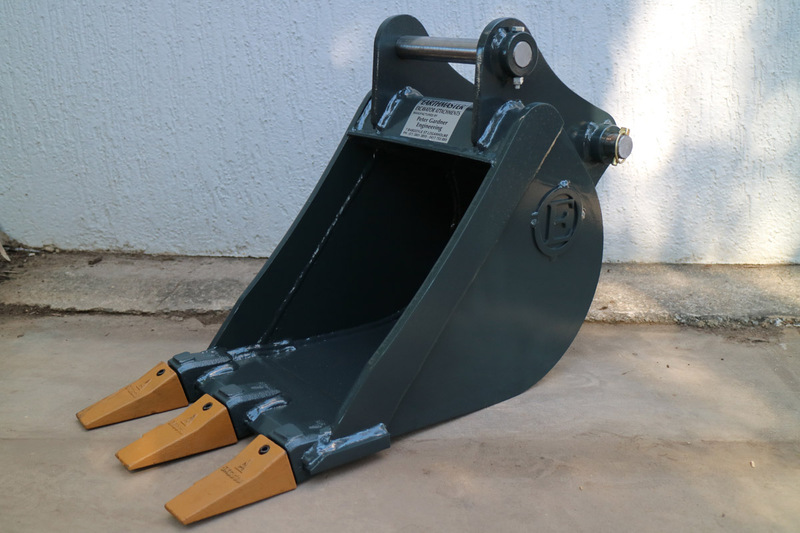 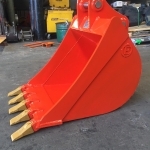 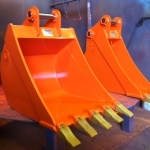 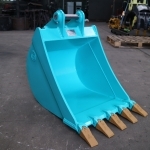 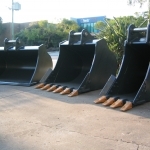 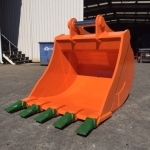 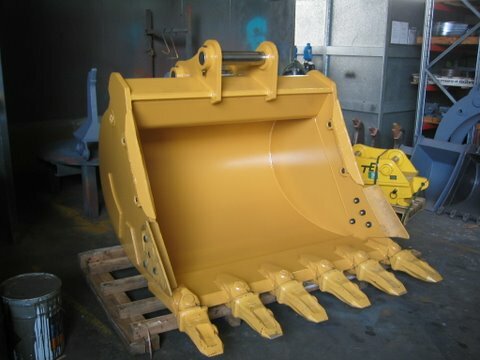 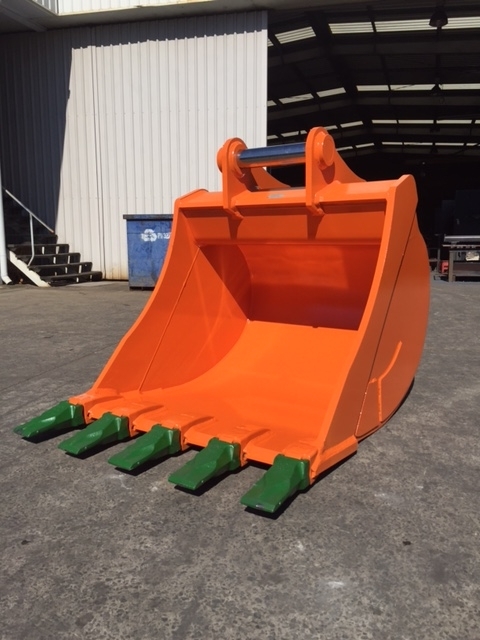 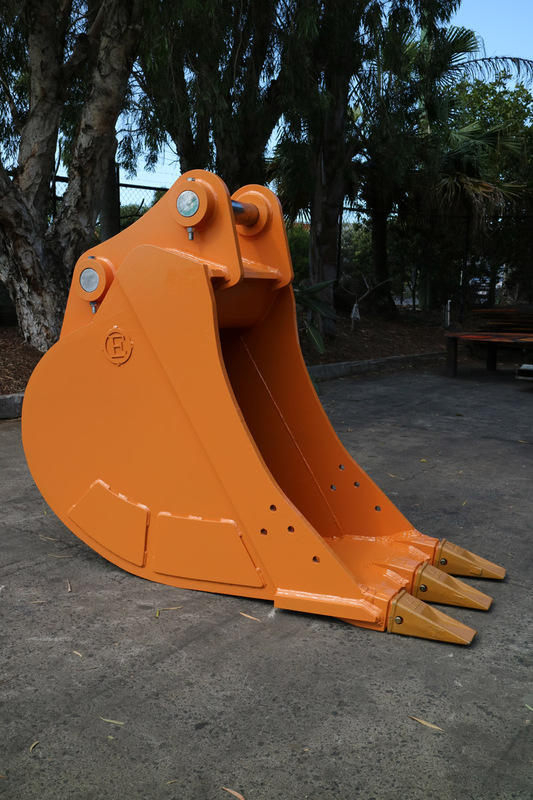 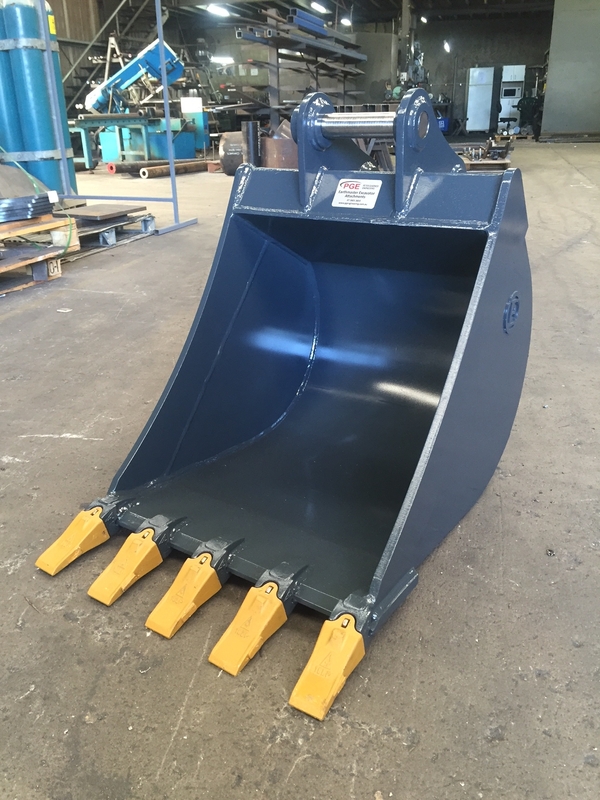 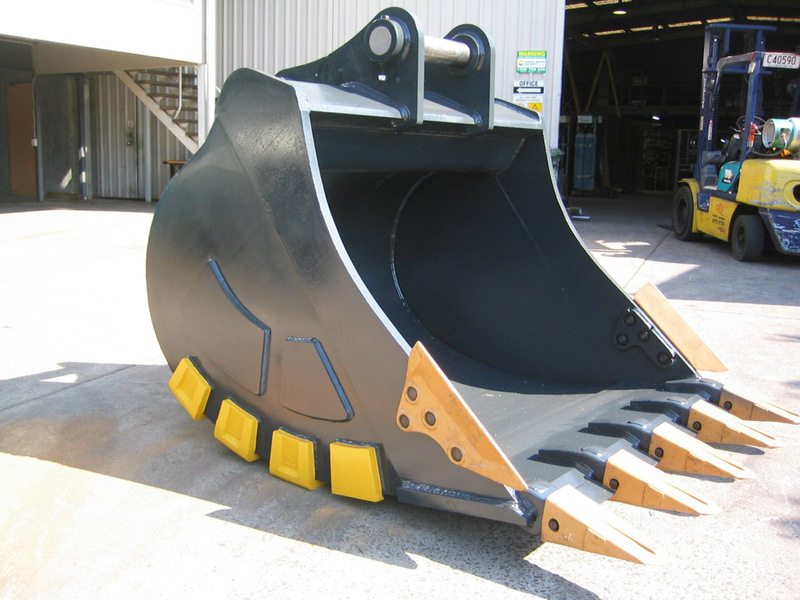 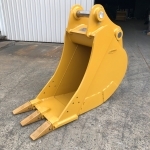 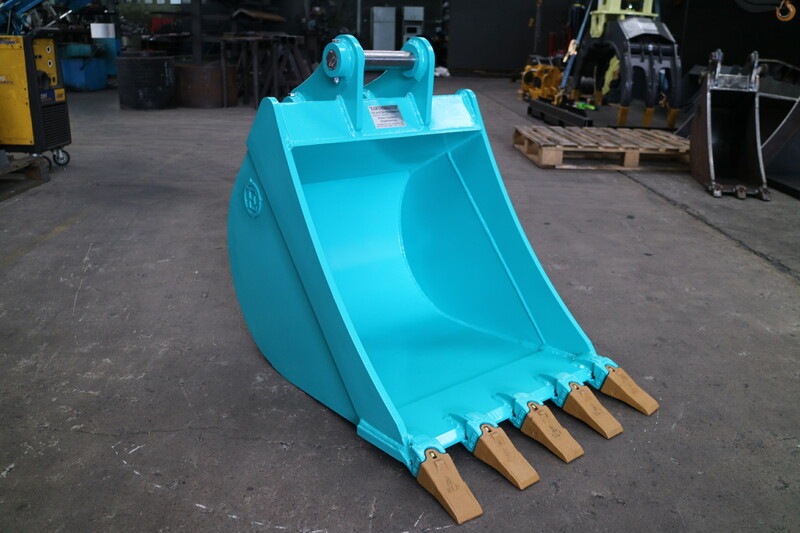 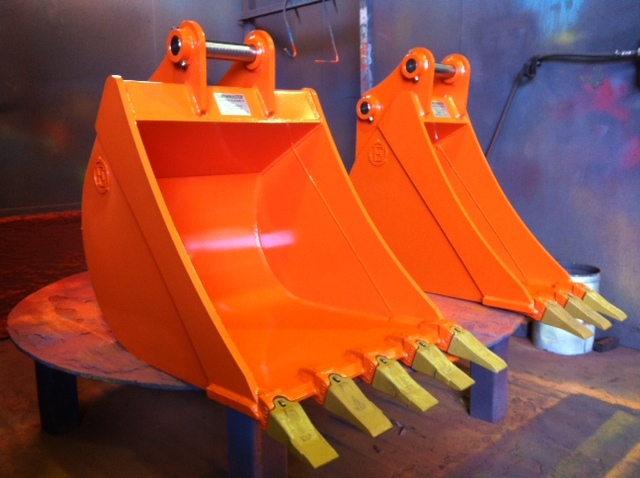 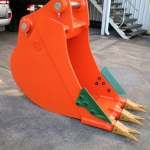 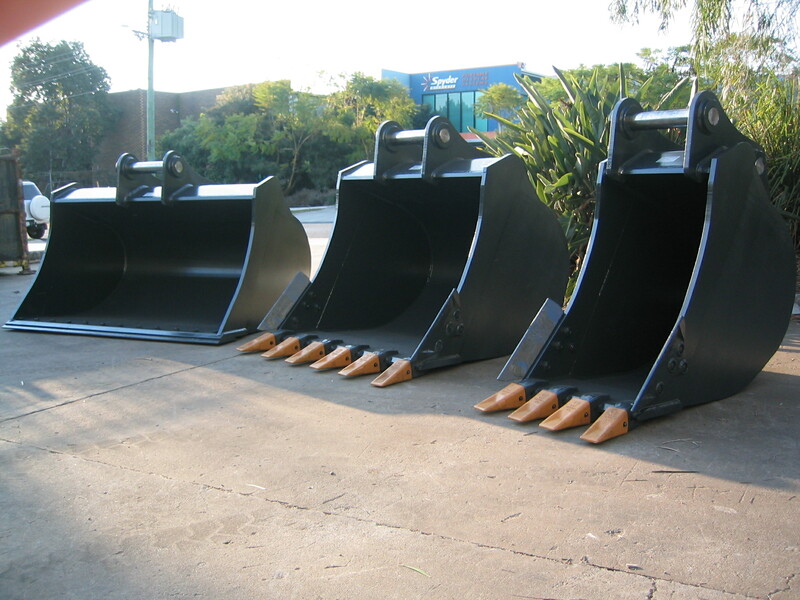 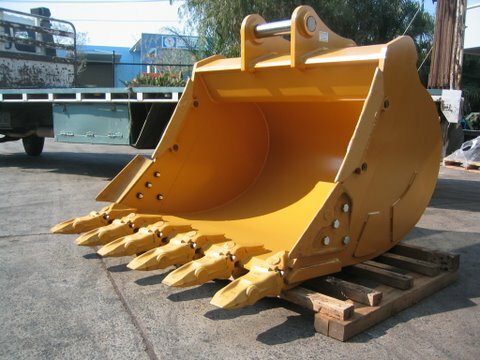 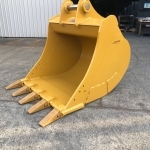 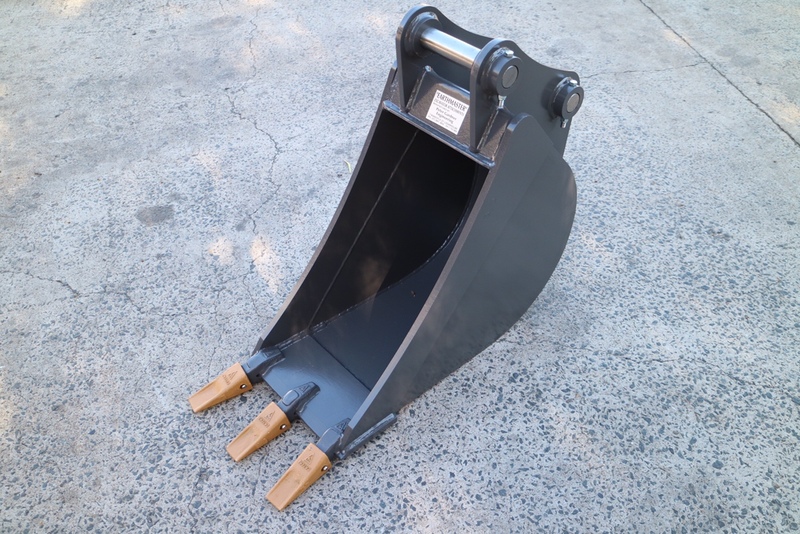 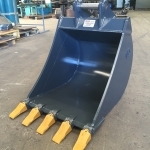 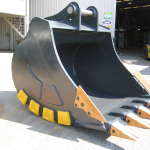 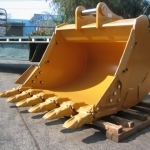 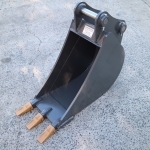 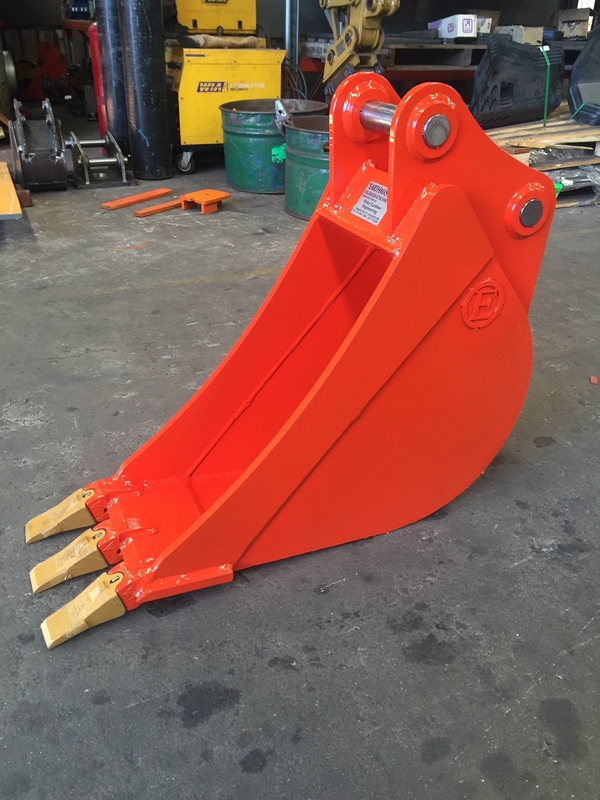 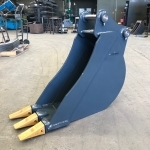 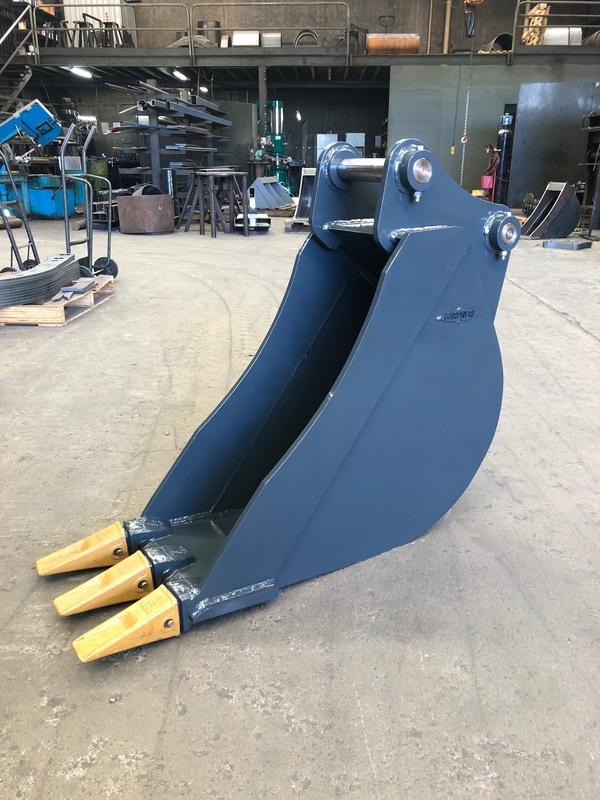 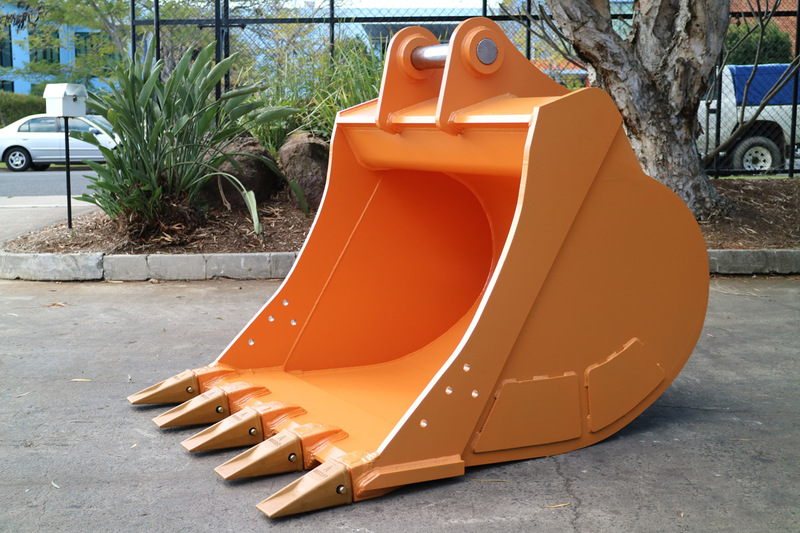 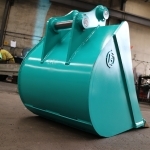 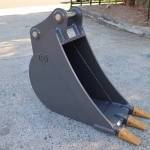 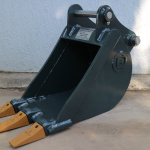 As the leading Brisbane suppliers, we offer a wide range of different excavator buckets for sale in various sizes and weights that can be used for all types of situations, inclusive of teeth and with the option for bolt-on edges. 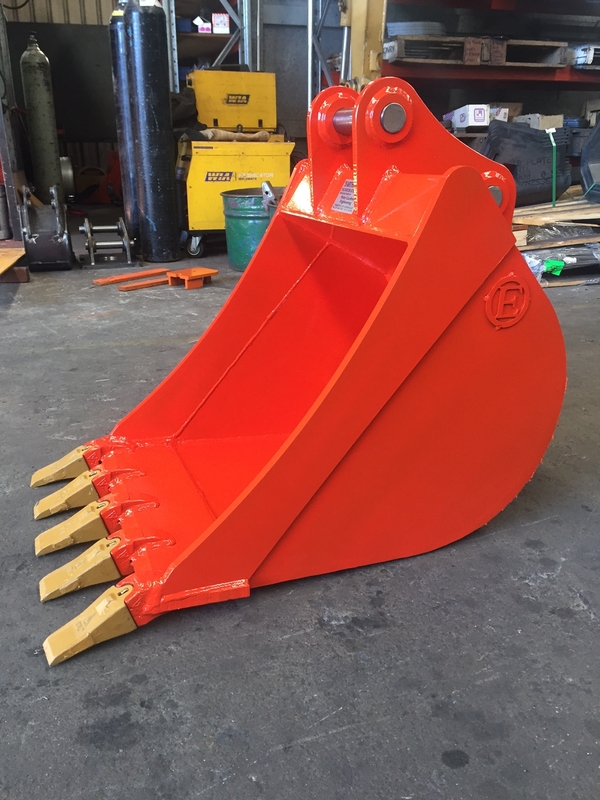 And if you’re unable to find exactly what it is you’re after, we can also custom-design something that fits your needs perfectly. 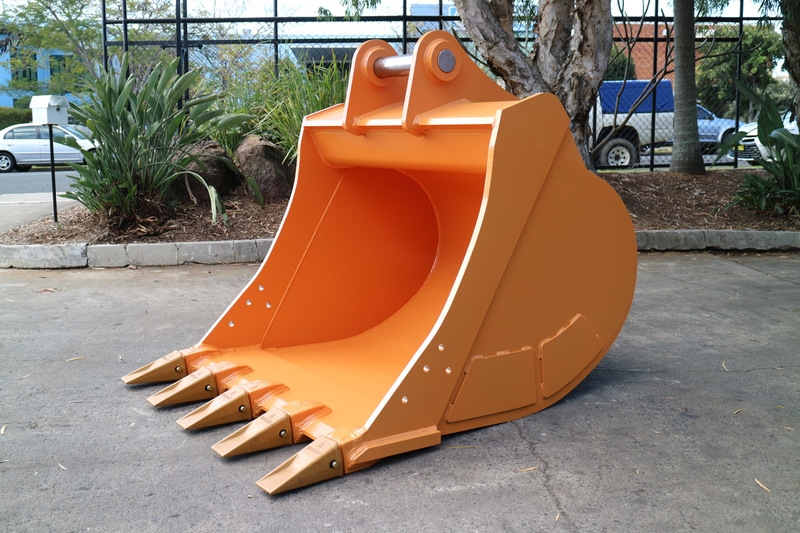 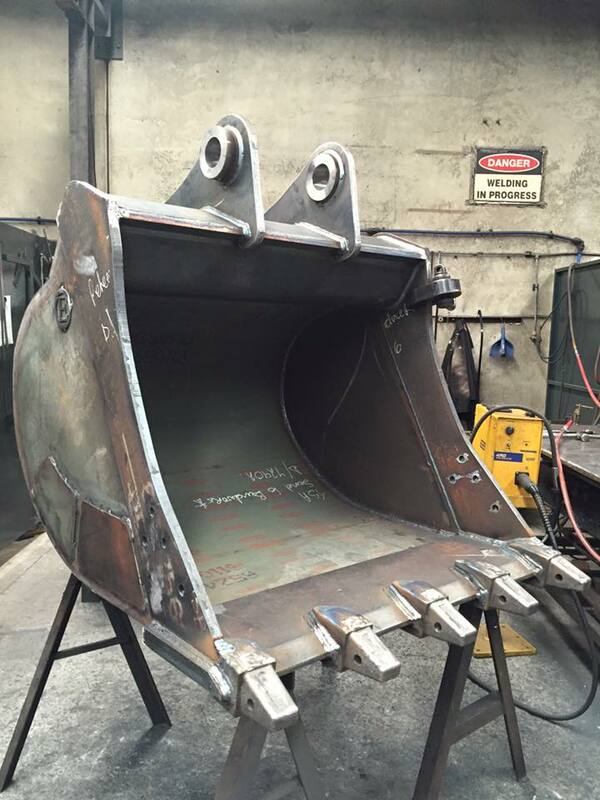 Every one of our excavator buckets with teeth for sale is manufactured right here in our Brisbane factory, so quality is assured. 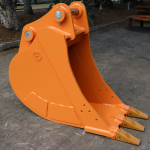 So, whatever the application, we’re here to deliver the right fit at the right price. 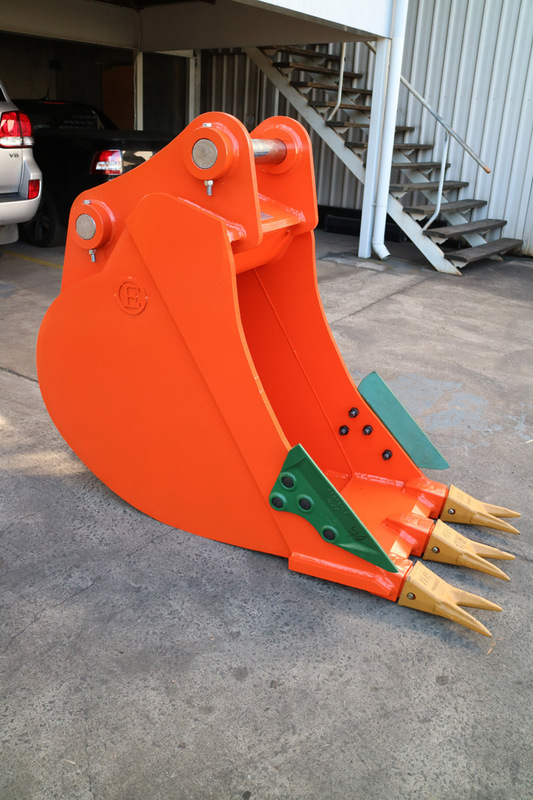 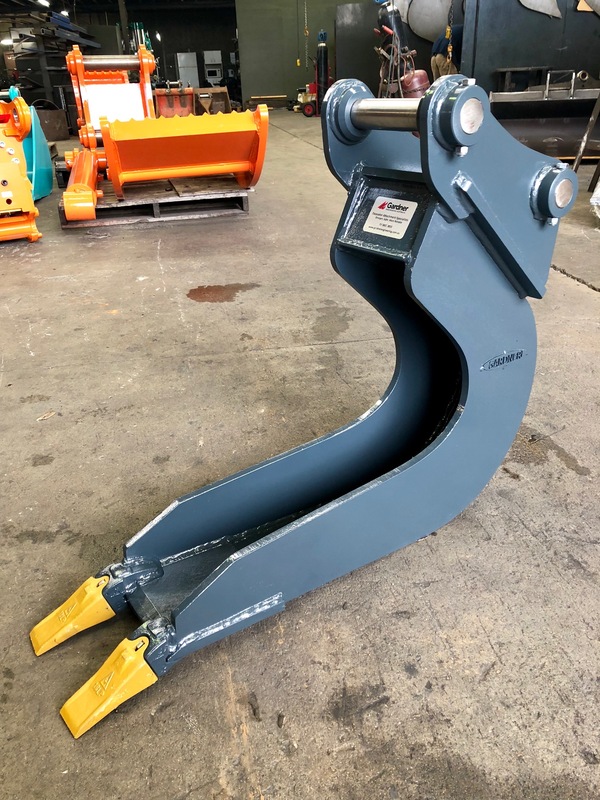 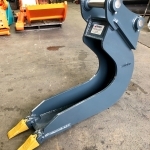 In addition to the heavy-duty buckets and teeth, you can choose from a number of other generic or custom-designed attachments including everything from hydraulic thumbs, to rotating grabs and grapples, through to quick hitches and a whole lot more. 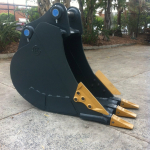 Be sure to take a good look through all of our product range – all Australian-made with the best materials. 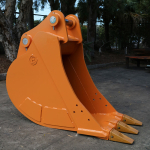 Feel secure in the knowledge that our products are all backed by a 12-month warranty period, from the sale date. 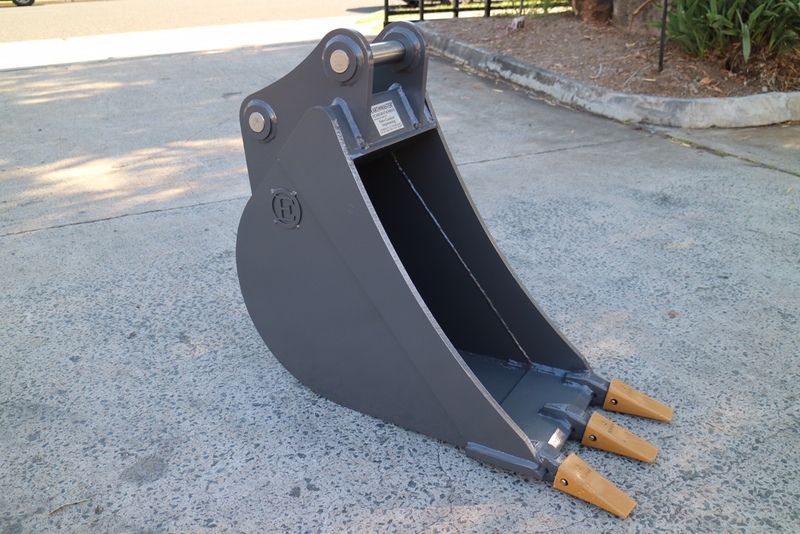 If there is anything further you’d like to know regarding our product range, simply phone us directly at (07) 3801 3855 to chat with Australia’s leading excavator teeth and bucket suppliers. 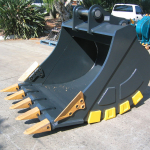 Otherwise, you’re welcome to use our online contact form and we will respond ASAP. 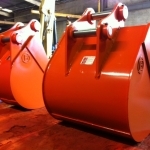 We’re always more than happy to answer any questions you may have. 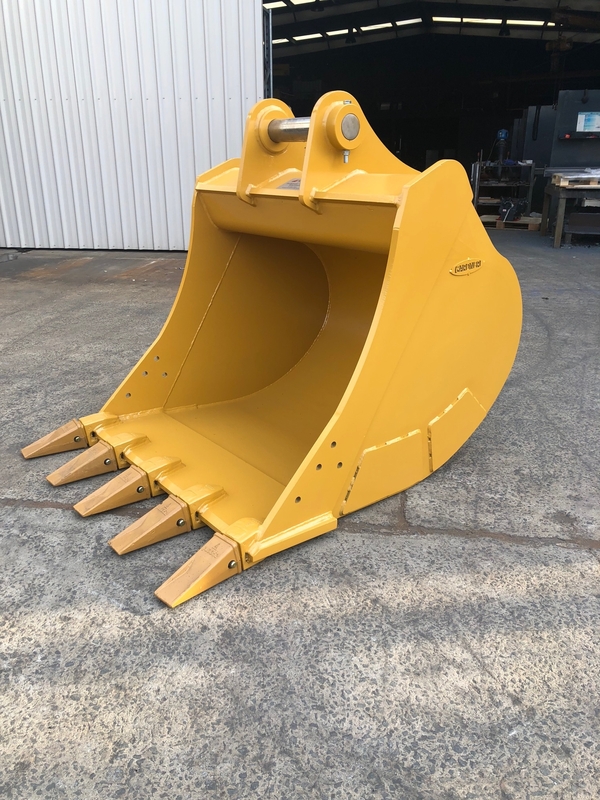 Gardner Engineering is a Brisbane based manufacturer and supplier of specialised and custom-made earthmoving and excavator buckets, attachments and accessories.